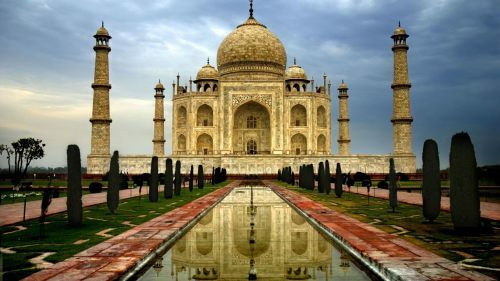 As of today, WOW Air is now offering flights from Toronto to New Delhi, India. Their base price (no luggage) is $599 roundtrip, or $776 roundtrip with a piece of checked luggage. The flights have 1 stop each way, in Reykjavik, Iceland for 7 hours on the way there, and 2 hours on the way home. The overall travel time with WOW Air including layovers averages out to about 21 hours. You can compare this with a decent 1-stop flight on other airlines through, say, Frankfurt, which will take about 17-18 hours. Those flights will usually cost somewhere around $1000-$1200 roundtrip. - Try searching in the months listed above and scroll to search for the flights that are $299 each way. 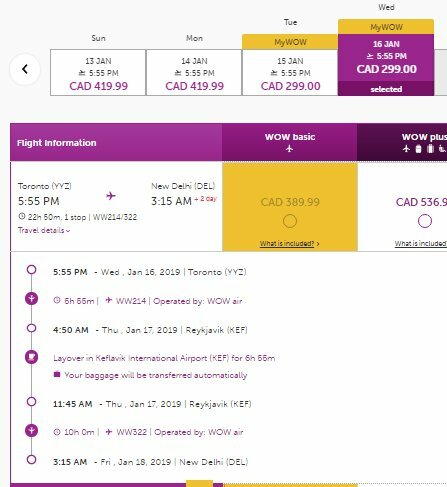 toronto, yyz, flight deals, asia, india, del, south asia, new delhi and wow air.